Jewelers in Rhode Island will agree: great things often come in small packages – and can be quite costly as well. Jewelry Industry professionals understand working with high value items presents an elevated level of financial risk. 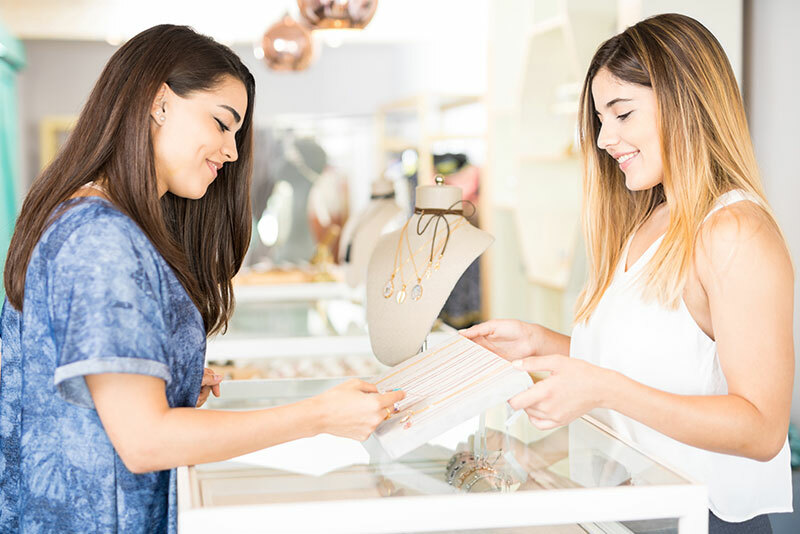 As such, savvy business owners know that they should find the best Rhode Island Jewelers’ Insurance to protect themselves from issues associated with the trade, such as theft, mishandled shipping, travel related issues, and more. At Child-Genovese Insurance Agency Inc we specialize in jewelers’ insurance and we have been providing quality service to Rhode Island jewelers for over a century. Please contact us for a free Rhode Island jewelers' insurance quote! At Child-Genovese Insurance Agency we know there is more to protect in your jewelry store than the merchandise and cash. We offer coverages like appraisal liability as part of our Rhode Island jewelers insurance packages to cover errors and omissions when writing appraisals. Independent and other jewelers who frequent the trade show circuit can also obtain specialized trade show protections. Employment practices liability protections are suggested, as they can shield you from a variety of employee-based lawsuits. Stores and independents who perform repairs are encouraged to get workmanship coverage to protect themselves from loss and damage of customers items. As members of The New England Jewelers Association, The Boston Jewelers Club, The Providence Jewelers Club, and MJSA (Manufacturing Jewelers’ and Suppliers of America) we are the trusted source for Rhode Island jewelers’ insurance packages and advice. Make sure your livelihood is protected and call us for a free quote today at 781.749.7566 or email us at info@cgiins.com.